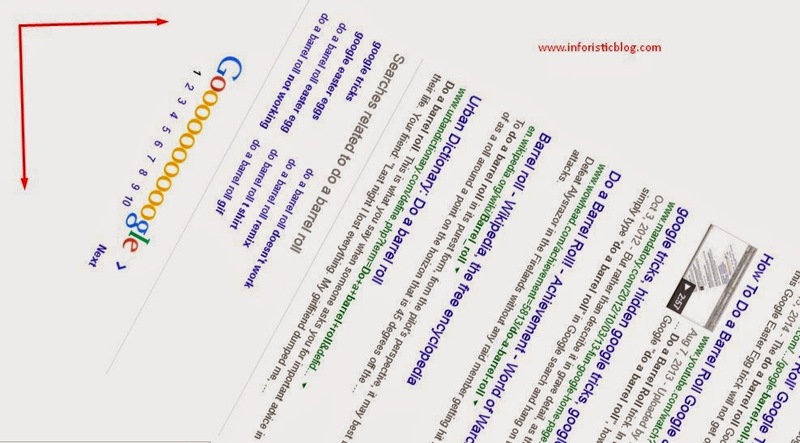 I was just trying to learn some new tricks on Google when i stumbled on some great tips from LifeBuzz showing several things that Google can do that most people don't know, every bit of this tip is worth knowing infact people would see you as a Guru when you start applying them on Google.com. 1. 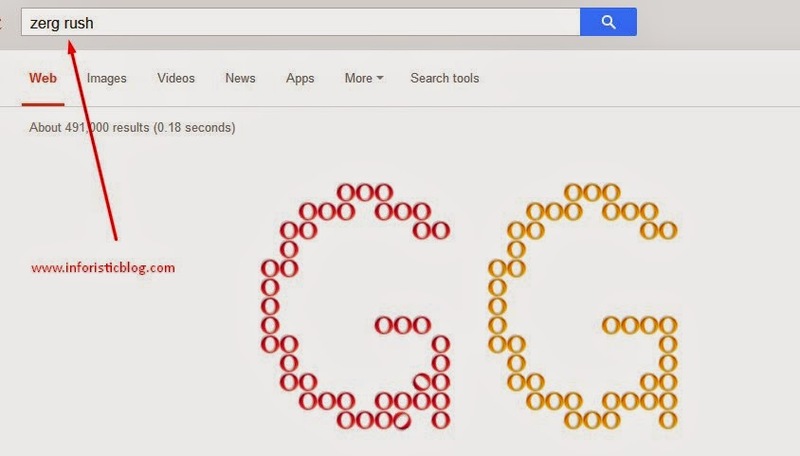 Use Google as a Countdown timer with alarm by typing " set timer to __ hours _ minutes _ seconds" and watch Google start a live countdown on your screen with the alarm coming up as countdown is completed -see screenshot below. 2. 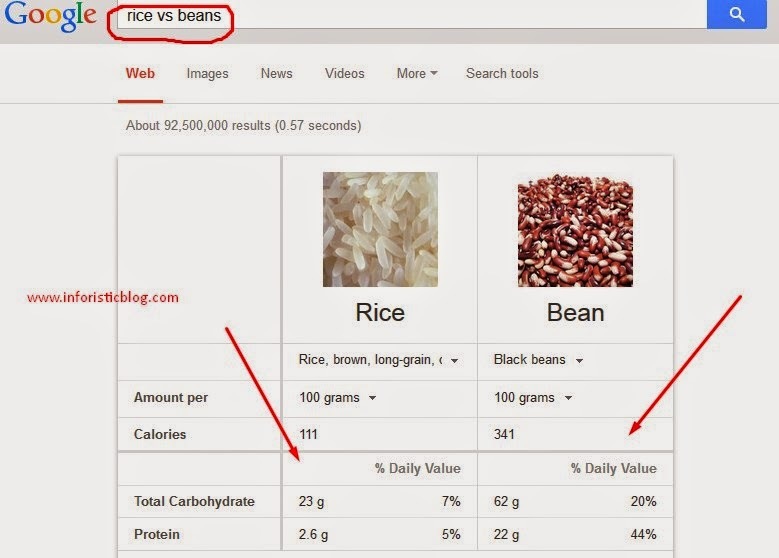 Google can help you eat healthy: Just type the names of two different foods you eat often to see the nutritive value. In my screenshot, i used "Rice vs Beans" since that is a general food here. 7. Google search can help you determine the original source of any image on the internet by simply dragging the image to the Google reverse image search, then leave the rest to google. See screenshot below. There are still several other Google search tips and tricks out there, do you know any other one apart from this, tell us via comments.